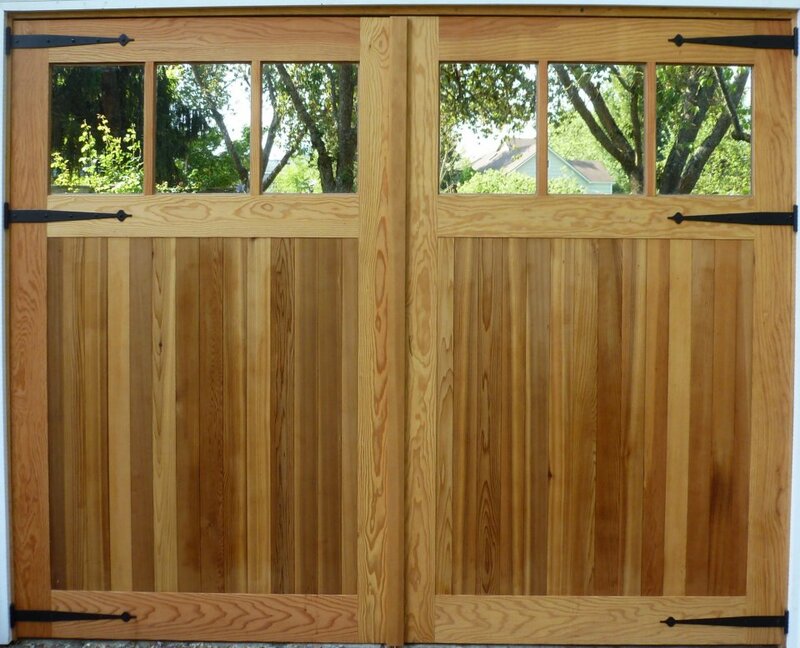 Sing wooden doors make the best wooden doors in the United States and around the world. 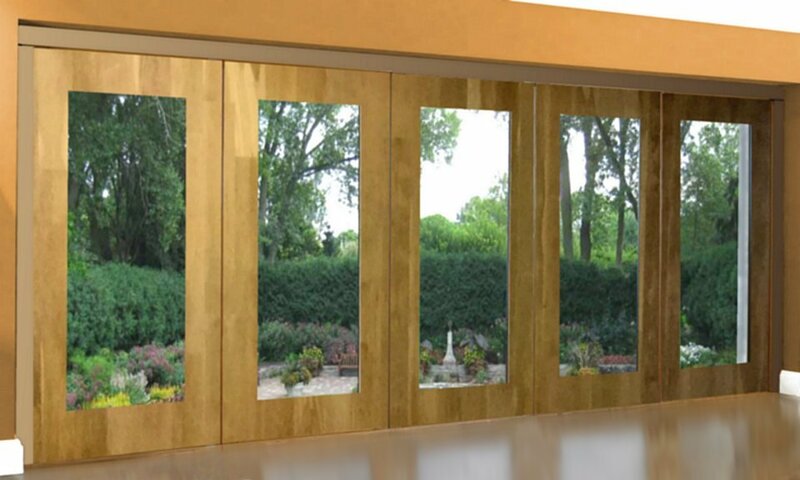 No other Eco-friendly lightweight wooden door core is stronger. Weighing in at a fraction of the weight of solid wood door core, patented Sing Core is stronger than steel pound for pound (660 PSI). This is the only way to make a large oversized wooden door that can be guaranteed not to warp, bend twist or otherwise fail for 50 years. Each professional Sing wooden door can be guaranteed to remain warp-free for 50 years, including a full structure warranty. This is why Sing Core wood doors are making such a huge impact on the door industry across the USA and abroad. 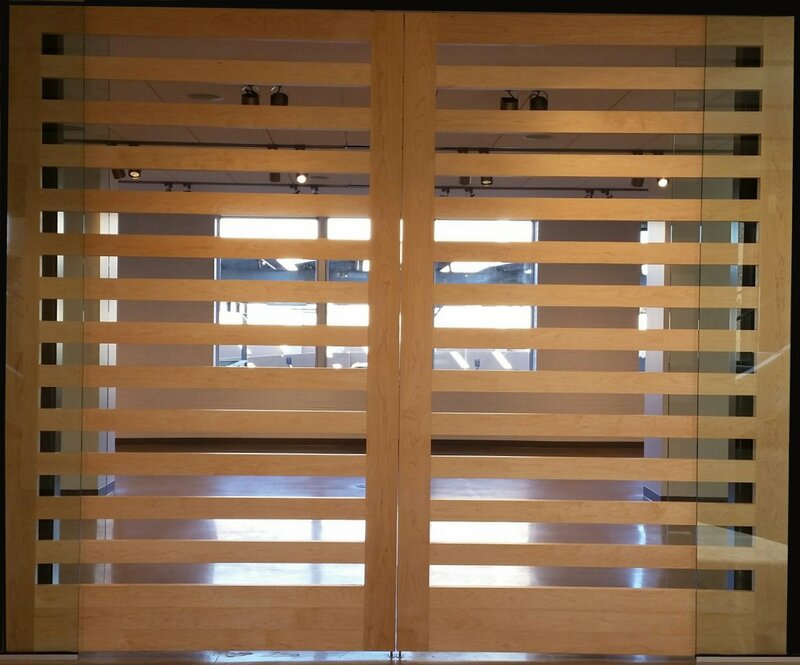 Any type or style of wood door can be made with Sing Core inside, such as exterior wooden doors, wooden barn doors, interior wood doors, wooden sliding patio doors, wood sliding room dividers, wooden French doors, wood stile and rail doors, just to name a few. 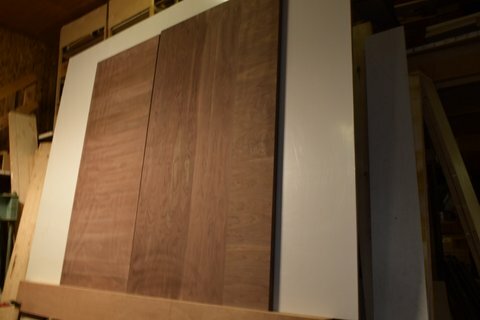 Patented Eco-friendly wooden doors with Sing Core inside are proudly made in the USA, using sustainable manufacturing methods using less energy, with responsible use of recycled and renewable resources, including natural wood fiber, producing little or no waste or loss of energy, leaving a negligible carbon footprint. 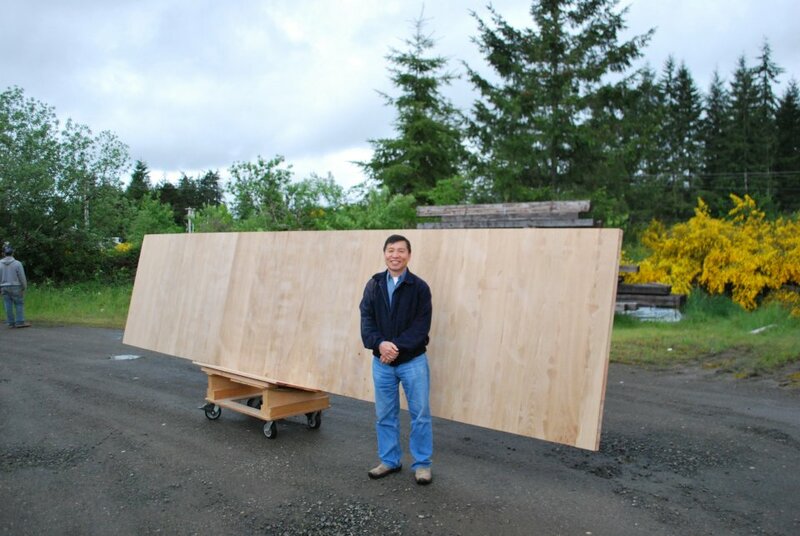 There is just no other way to make 20 ft. tall wooden doors that will not warp. 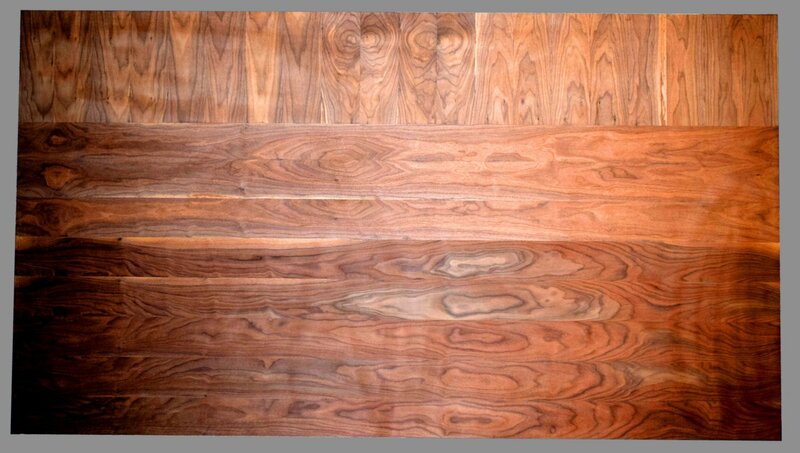 Wood is a very difficult resource to use for anything over 7 ft. tall because of its tendency to move, especially in exterior wood doors. 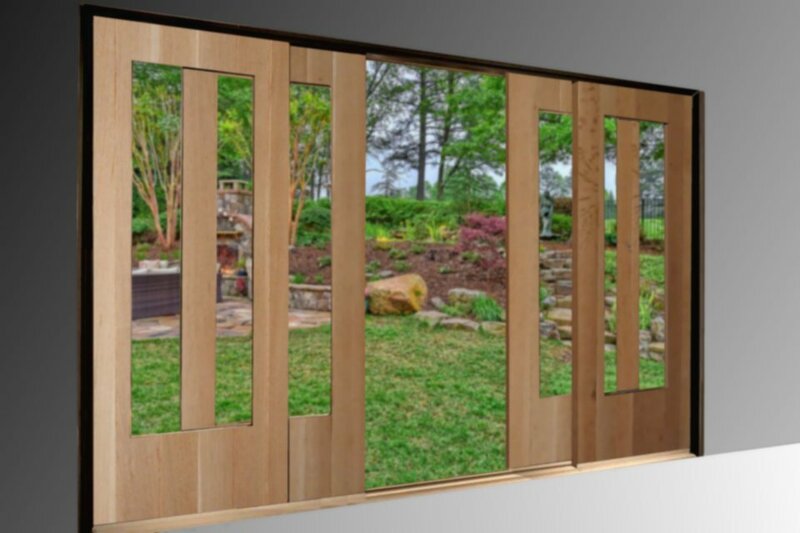 For instance a wood door that faces the elements on one side and the structure’s interior on the other is going to warp. 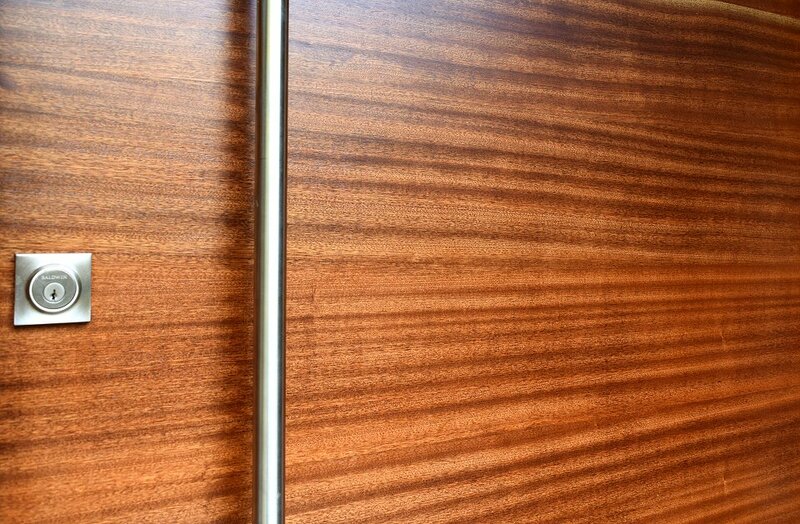 That’s why no door company guarantees warp resistance of a wooden door for more than one year, that is, unless it has patented Sing Core inside. 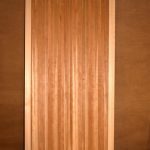 So, how can you get wood doors with Sing Core inside? It’s easy, just go to your favorite architect, door manufacturer, mill work, or custom door company, and tell them what size door you want and be sure to ask for, “Sing Core inside.” We cannot sell or ship Sing Core doors directly to consumers or do it yourselfers, as we are the manufacturer supplying Sing Core door core only to door manufacturers and builders of custom doors. 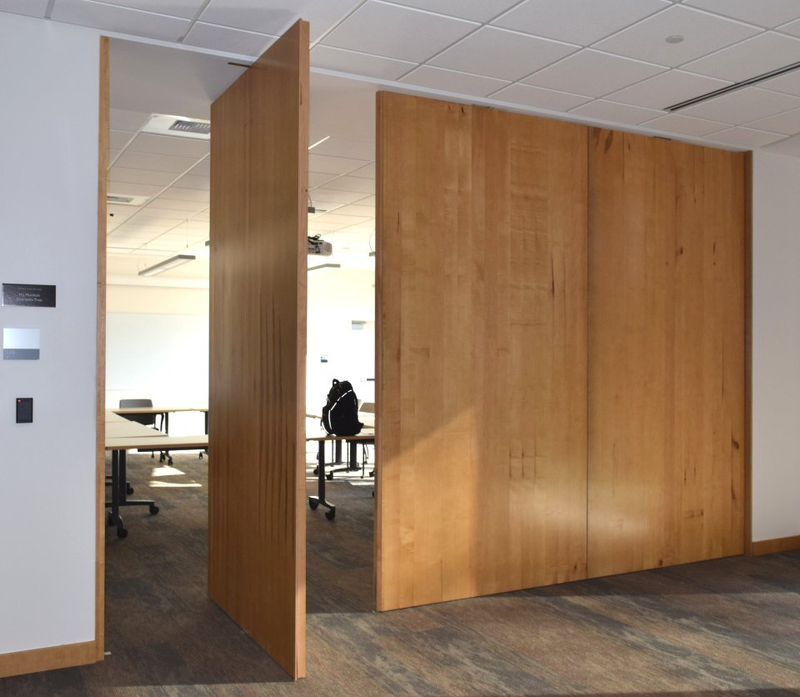 Wood stave doors can be very costly to make, especially if you’re looking for a lightweight high strength solution for a warp-free guarantee for 50 years. Using Sing Core inside your wood stave door featuring wood planks from 1/8-inch to 1/2-inch will create more potential for warp due to the nature of natural wood grain. 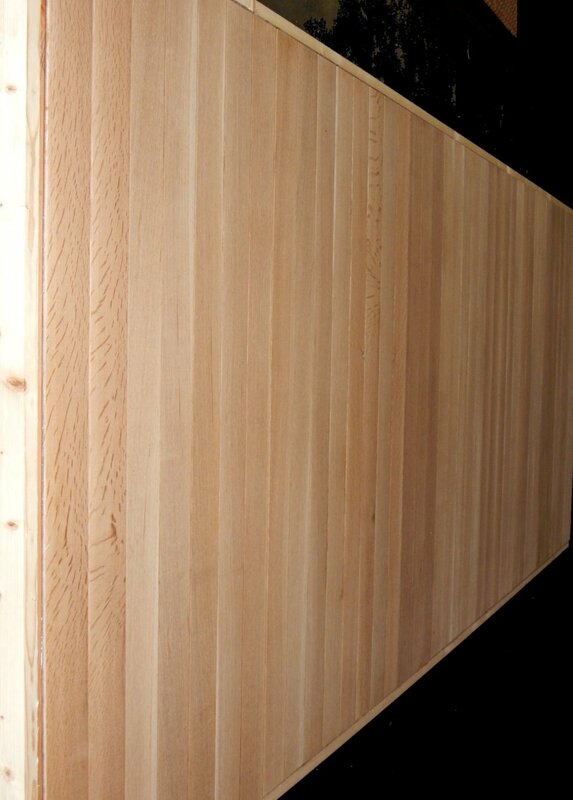 This is the beauty of the more economical wood ply option for building your wood door. Wood ply is far less expensive and has alternating grain orientation which also helps to keep the door straight. 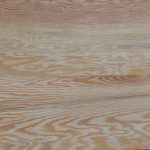 Wood plywood is just like any other plywood except for its featuring a particular wood grain predominantly on the surface, and it offers far more strength and reparability over time than a less expensive wood veneer. 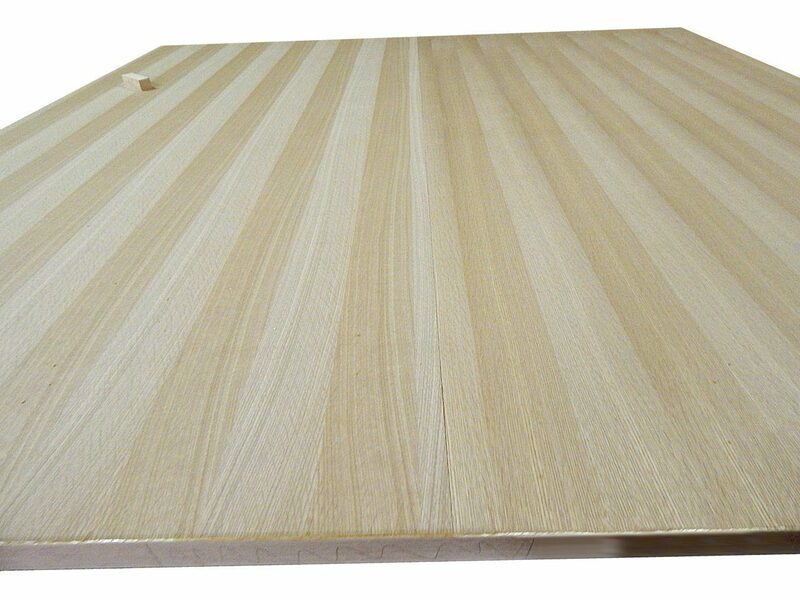 So, if you’re looking to attain similar visual results of a solid wood door at a fraction of a price you might consider having Sing Core inside your wood plywood door. 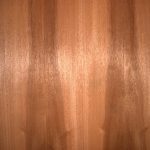 Be certain to specify what type of natural wood plywood your want, if it is available, you can save thousands of dollars on your beautiful wood door. 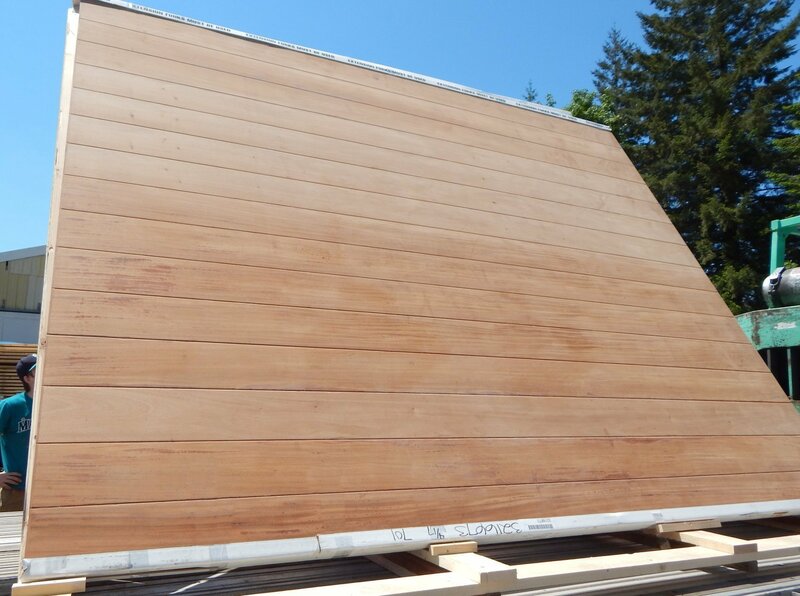 The most popular wood plywood features woods such as white oak plywood, maple plywood, oak plywood, mahogany plywood, walnut plywood, Douglas fir plywood, knotty pine plywood, and birch plywood just to name a few. Large oversized wooden doors are the greatest hurdle facing architects and designers, because though there is little more impressive than a huge wooden door to catch your attention, so the bigger the better, but then there’s the issue with warping, which is a constant struggle for the owner to secure regular maintenance of such a beautiful wood door, likely at least seasonally. 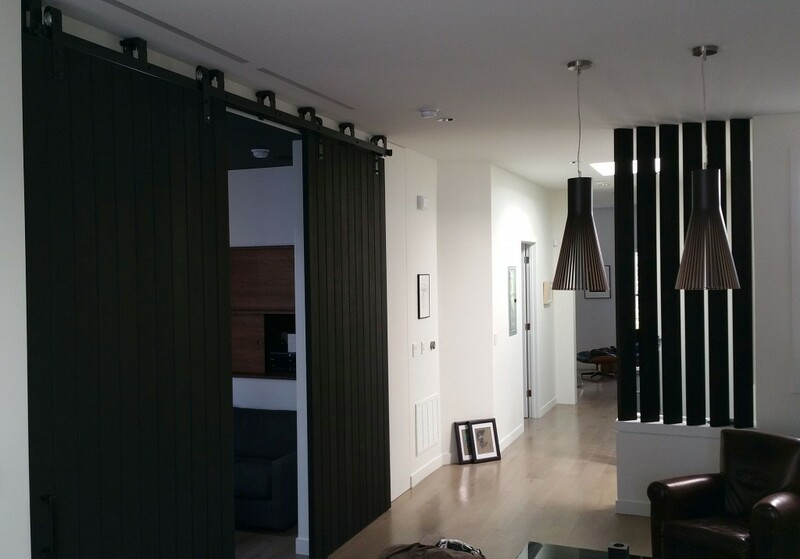 Thanks to having Sing Core inside, you will never have to worry about warping wood doors again. 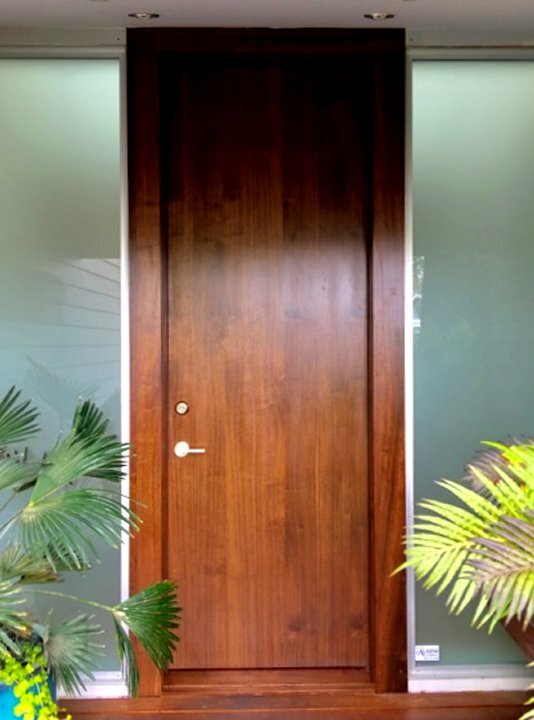 While they are built to last for centuries, each professionally guaranteed Sing wooden door can be non-warping and include a full structure warranty for 50 years. 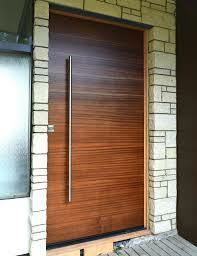 No other Eco-friendly, lightweight, high strength wood door can have such a guarantee in the world. And what if you’re looking to build a large door out of a material other than a natural wood grain? 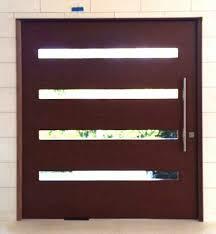 No problem, your doors could be made out of any available flat building material, such as aluminum doors, cement, concrete, fiberglass (FRP), glass, HPL, Kevlar, LVL, MDF, steel (cold rolled steel, steel diamond plate, galvanized steel, hot rolled steel, etc.) as well as the only unbreakable mirror doors, just to name a few. Get Pricing Info Receive an estimate as a trade professional or learn how you can get SingCore. SingCore helps your clients achieve their dreams by engineering groundbreaking materials.